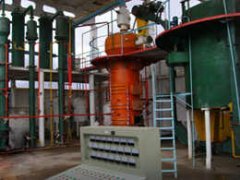 Solvent extraction means diffusion of solvent into oil-bearing cells of the raw material resulting in a solution of the oil in solvent. 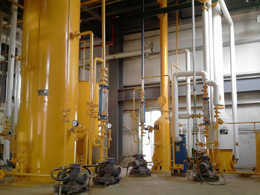 Just as the name suggests, solvent extraction refers to the process extracting oil from oil bearing materials by means of solvent, Various solvents can be used for extraction. 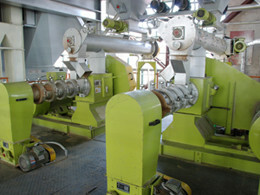 Solvent extraction process is designed to extract oil directly from oil seed containing less than 20% oil like soyabean after flaking or it extracts oils from prepressed or fully pressed cake of seeds containing more than 20% oil like sunflower, peanuts, cotton seed, palm kernel, canola, copra, castor and variety of other materials. 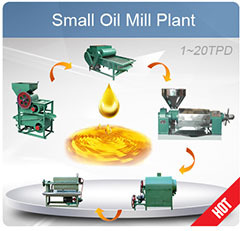 Solvent extraction method can be applied to any low oil content raw materials as well as pre-pressed oil cakes obtained from high oil content materials. 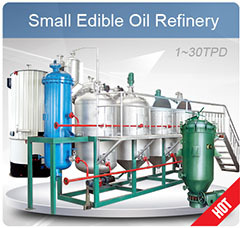 Solvent extraction has become the most popular method of extraction of oils and fats for the reason that the high percentage of recovered oil. Fat is one of the essential components of the human diet, therefore with the in-crease in population and standards of living, the demand for oils and fats are increasing. 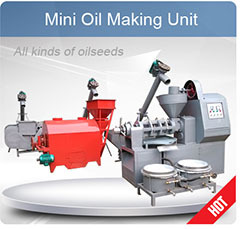 Today large quantities of oil cakes such as peanut, cottonseed, linseed, kardiseed, neem, castor, mowha, copra, sunflower, etc. are extracted. 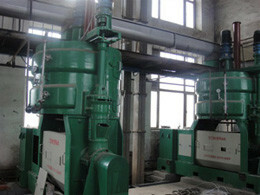 Direct extraction of rice bran, salseed and soybean is also used. 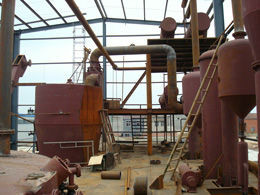 So choose the right solvent extraction method is of crucial importance.